Time flies and I can't believe it's another election season. Aside from the presidential race, there is another fun race to be followed. "Captain Obvious running for President" race...but he is actually physically running! He will be providing his own satirical insight on the election along the way, which you can follow on his microsite here. 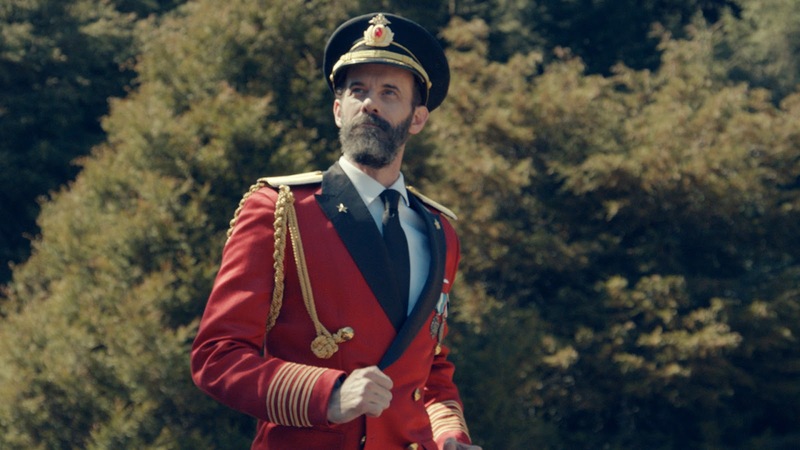 Captain Obvious also has over 300K Twitter followers who follow his updates and the #ObviousPresident hashtag. 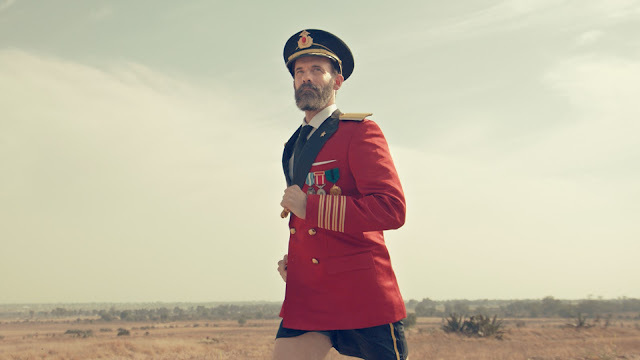 Hotels.com is supporting Captain Obvious during his race because they believe in simplicity as much as he does - and he'll need a place to sleep at night! They’ll be providing him with running shoes, socks, shorts and everything else he needs for his run. Thank you to Hotels.com for sponsoring today’s post. 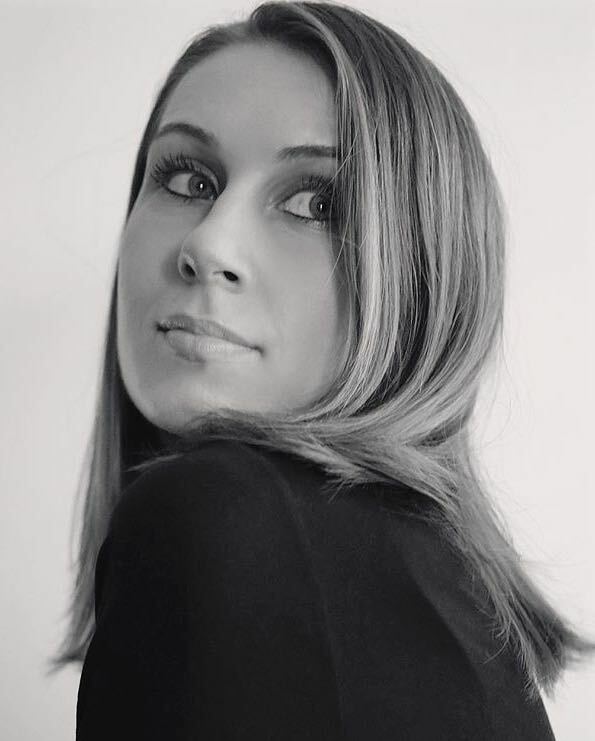 Интересно наблюдать и узнать что-то новое! Будем рады, если капитан очевидность поможет найти лучшие и удобные варианты пути! Ждем с нетерпением новостей! Interesting trip with captain obvious! Like this! It’s lovely value adequate for me. In my view, in case all web owners as well as bloggers made good articles as you did, the net will be a lot more useful than ever before.